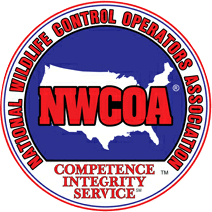 Hogarth’s Wildlife Removal specializes in Mole removal. A mole is a small mammal about 5-7 inches in length with a plumb body and naked tale. Their coat can vary from grey to brown, or to black with a silver sheen. They have webbed feet that are larger in the front than the back. Moles are typically found in the Southern Great Lakes Basin. Moles can cause damage to residential lawns and gardens as well as golf courses, parks, and cemeteries. They dig and tunnel to search for insects and earthworms to feed on. They will also feed on various roots, seeds, fruits, and vegetables. When a mole infestation is present, you will see raised tunnels that in time will destroy the cosmetic appeal to landscaping. 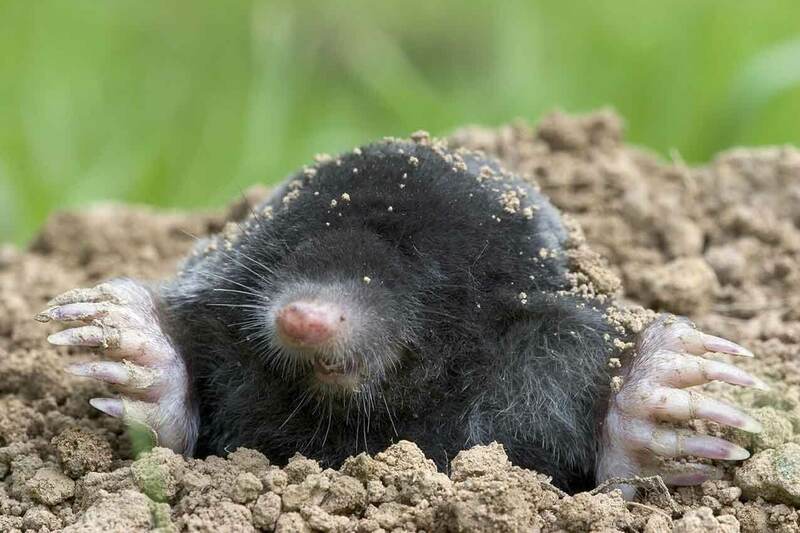 Under good conditions a mole will produce tunnels at a rate of 15 feet per hour. When tunneling, moles dump excess soil upward which causes molehills that are made of loose dirt. There are a couple ways to treat a mole infestation. It can be temporarily treated by using poisonous bait and machine that produces CO2 which will kill the moles in 10-15 minutes; however there is no solution on the market to prevent them from getting in to the yard. The best and most effective way to treat for moles is a monthly maintenance program; this will not only eradicate the moles but ensure they are staying out of the yard. We specialize in these types of programs and eradication, so if you are experiencing issues with moles, do not hesitate to give us a call!